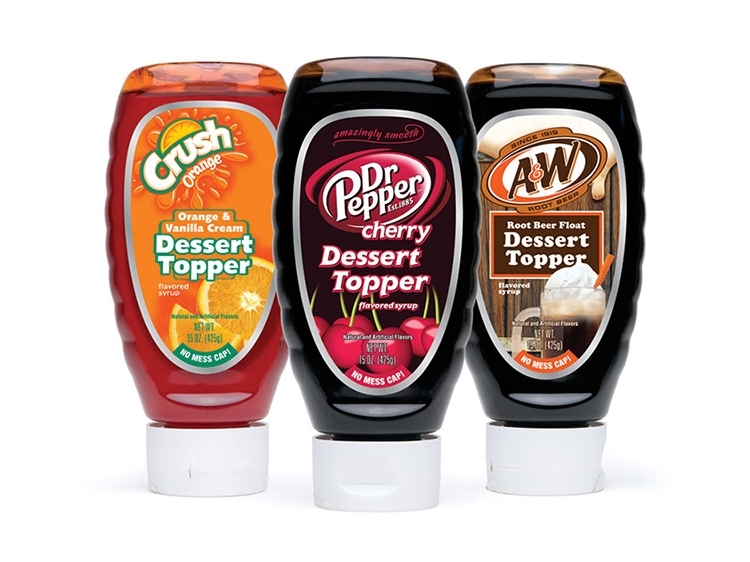 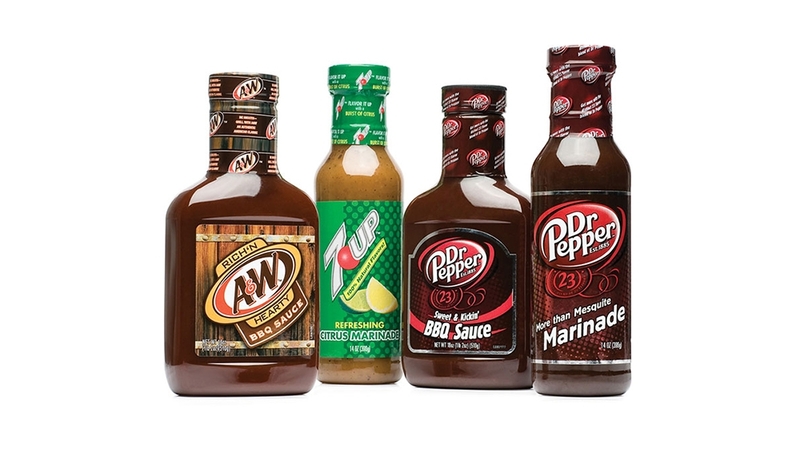 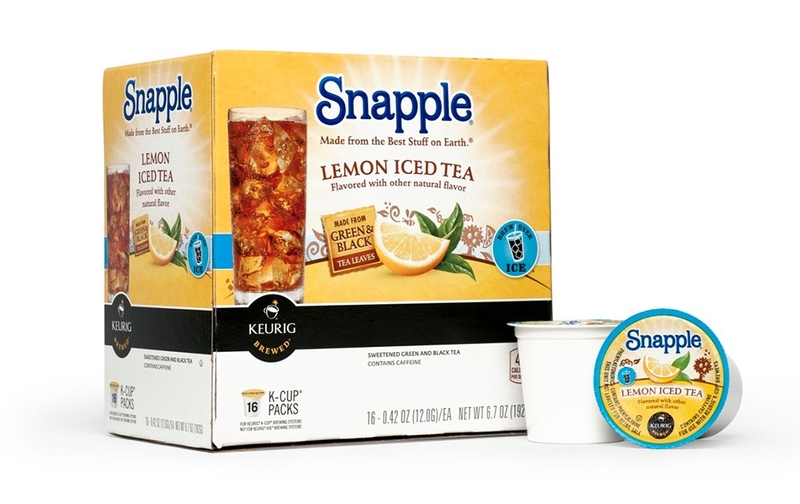 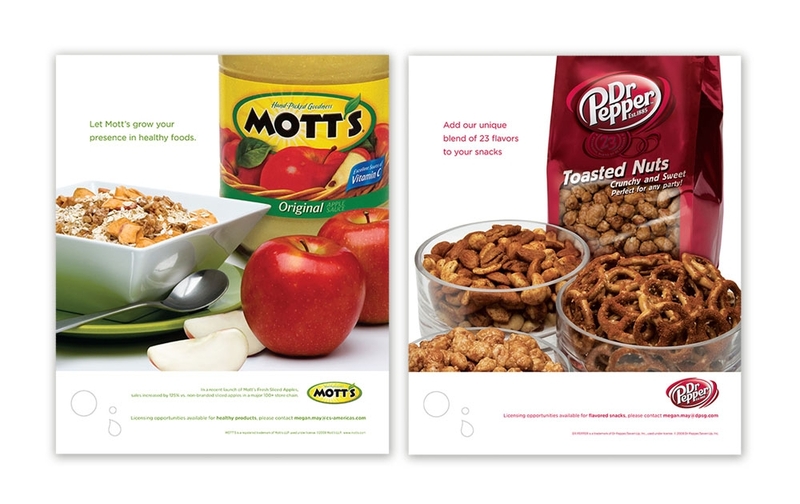 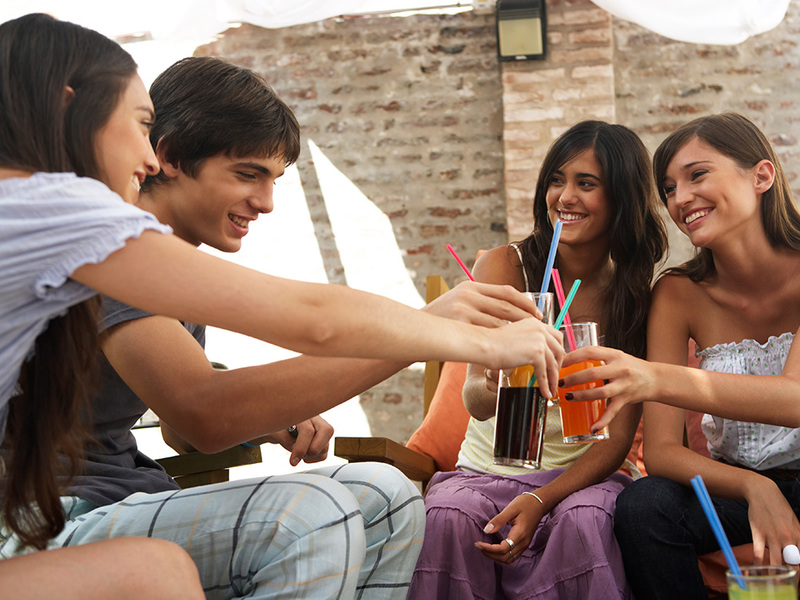 A leader in Consumer Packaged Goods, Keurig Dr Pepper (formerly Dr Pepper Snapple Group), with #1 flavored sodas, juice and juice drinks, teas and mixers, including Dr Pepper, Crush, 7UP, A&W, Canada Dry, Hawaiian Punch, Clamato, Snapple and the #1 branded apple sauce with Mott’s, continues to extend touchpoints with consumers. 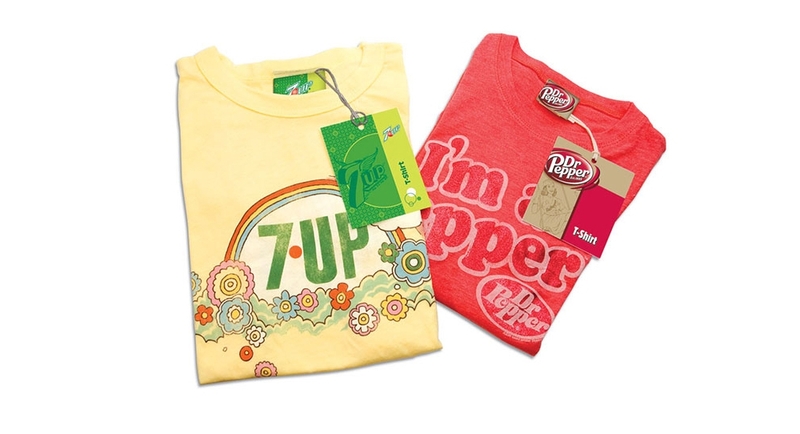 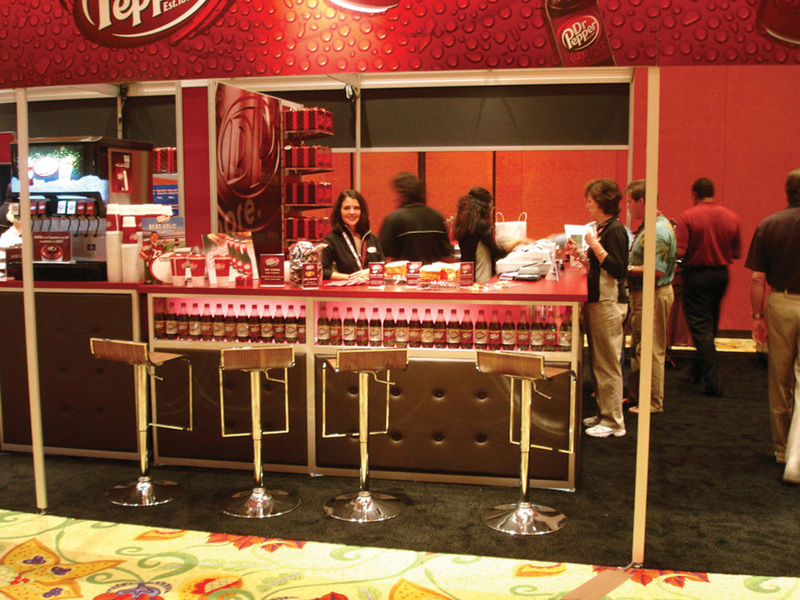 We coordinate with Keurig Dr Pepper licensing division and are responsible for creating strategies, visuals and branding systems that support their 50+ brands in licensing. 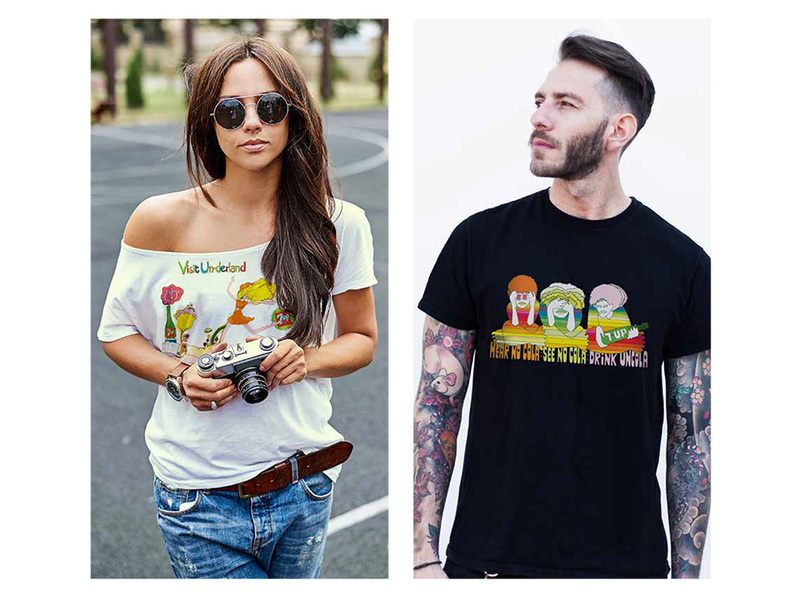 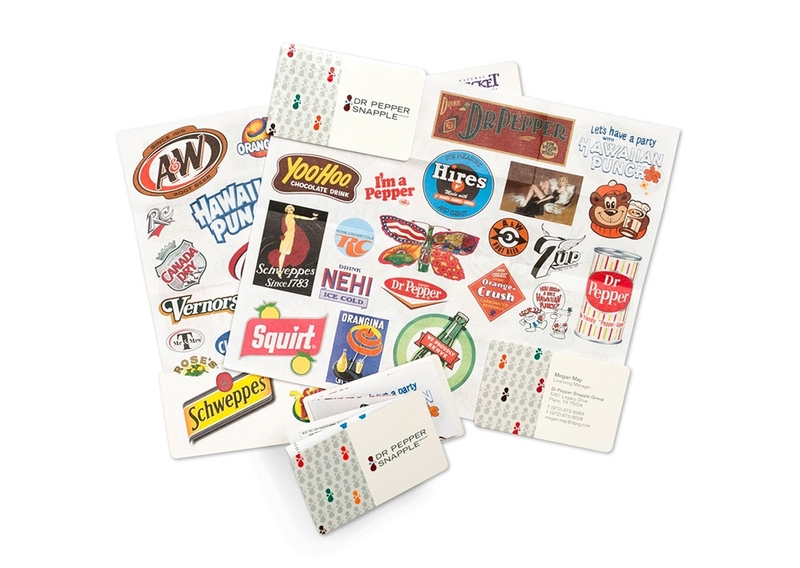 We work with their licensing agents and licensees to build all aspects of successful brand programs from concept, trend and theme development through implementation. 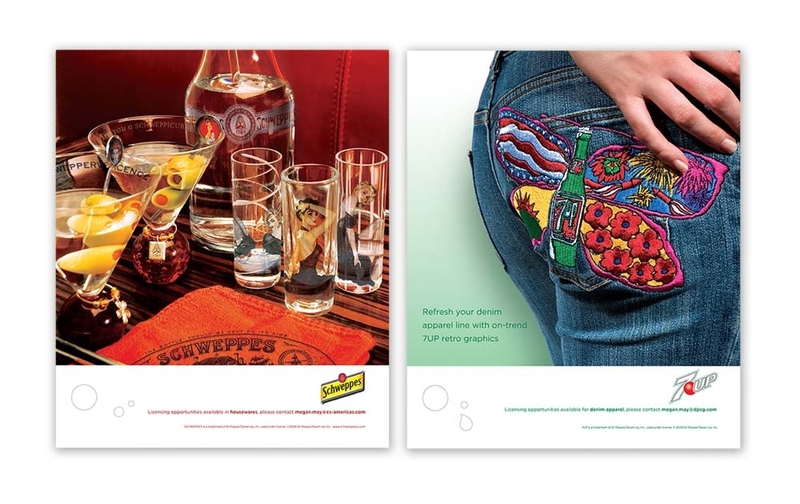 More than a creative agency, Alternatives has been a long-term strategic partner and key member of our team since 2003. 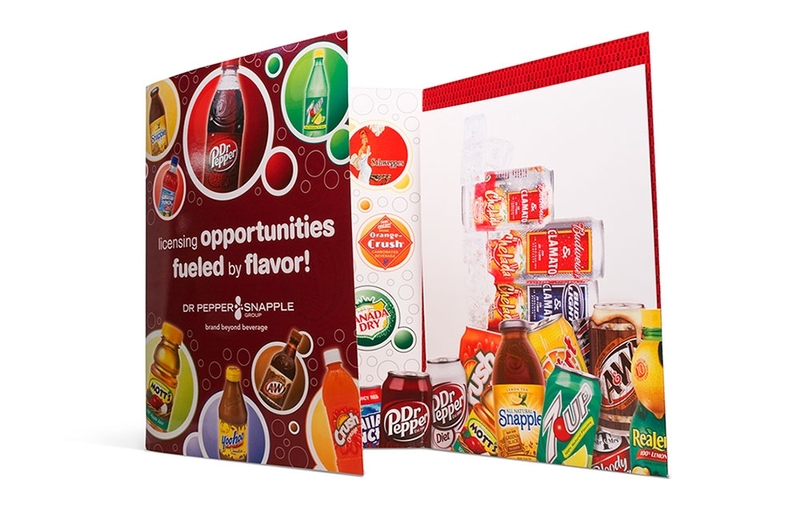 They bring innovative ideas that have helped us strengthen and extend our brands via licensing while growing revenue year after year. 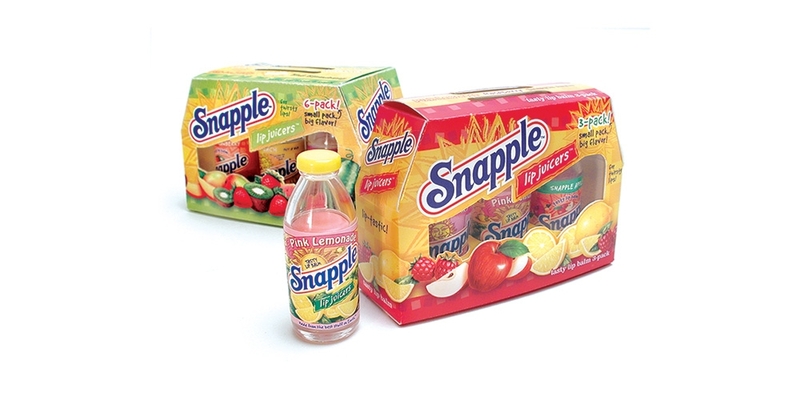 Snapple celebrates its NY roots with the sponsorship of an off Broadway Theatre complex located on 50th and Broadway. 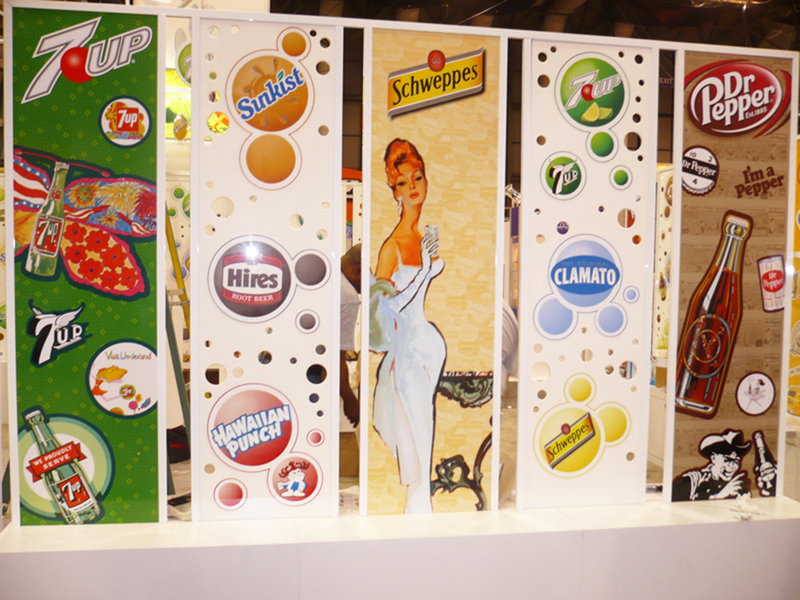 Alternatives designed the exterior “spectacular” sign with moving lights, 10′ Snapple Bottle and LED motion content playing on rotating Snapple caps. 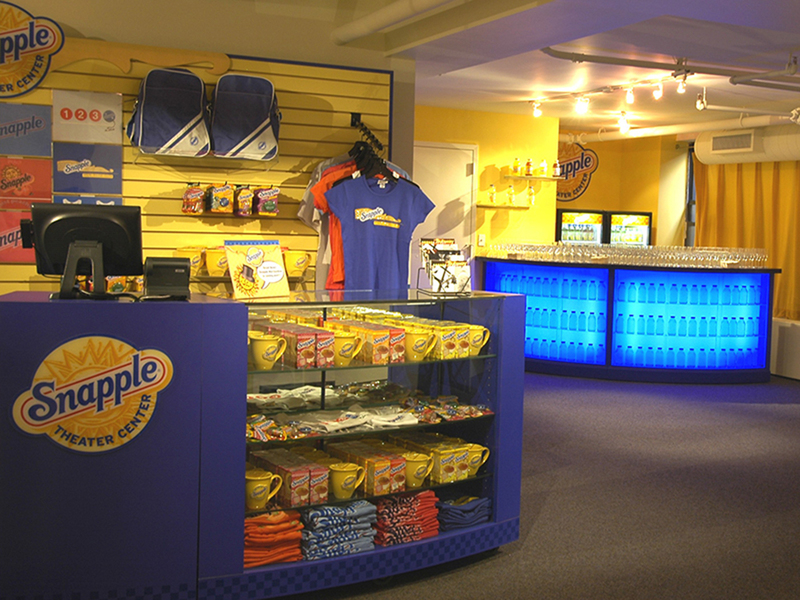 The theatre’s interior lobby, signage, cocktail bar and promotional item sales kiosk combine Snapple personality with the elegance of a NY theater experience. 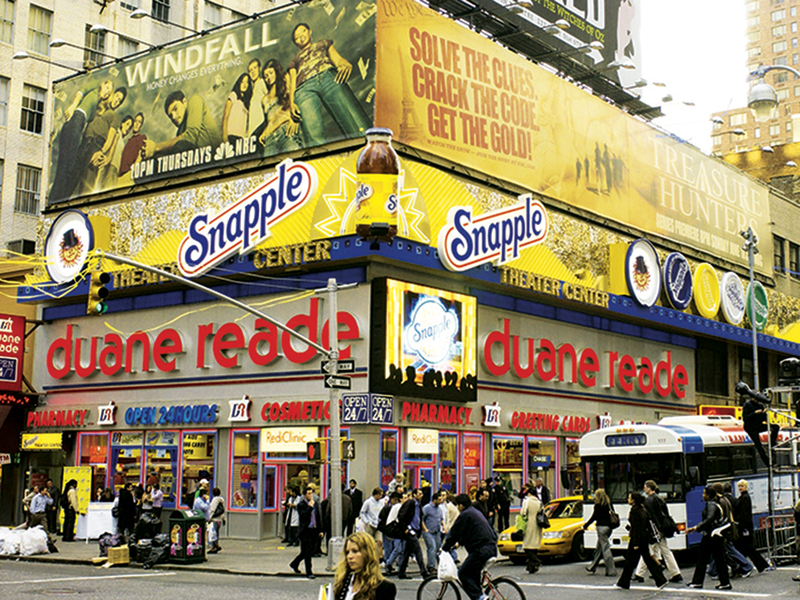 Real Facts: The sign is 180ft long and boasts the world’s largest Snapple bottle and features tens of thousands of shimmering eye catchers. 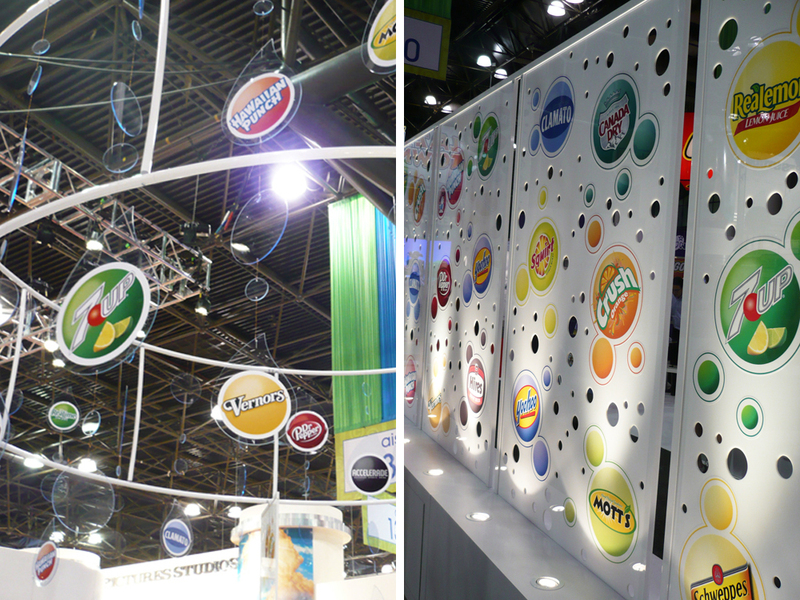 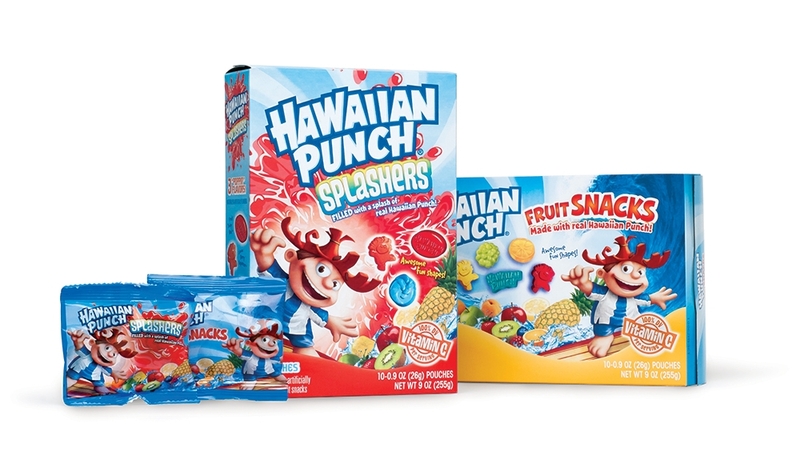 The trade show booth for Licensing Expo shows off their bubbly personality and ability to take brand beyond beverage. 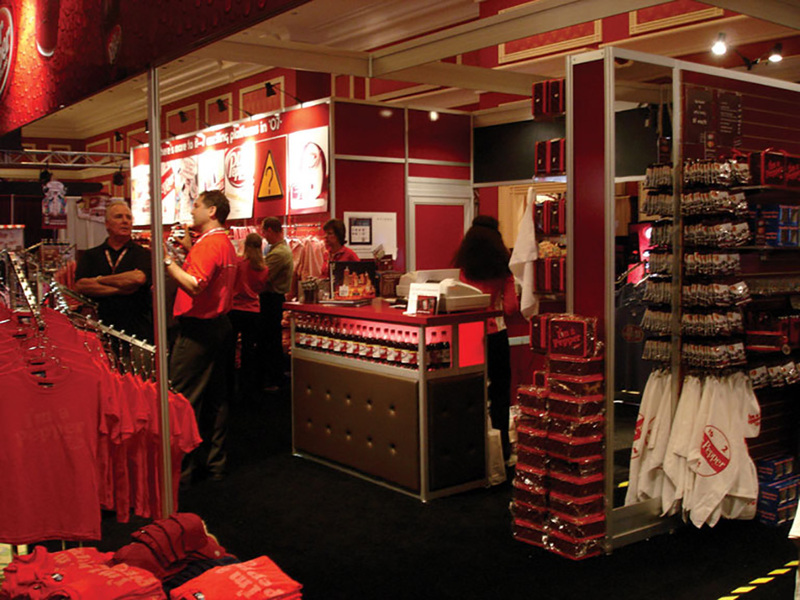 Using a multi-brand approach, the booth features vintage and current artwork of brands available for product extension opportunities. 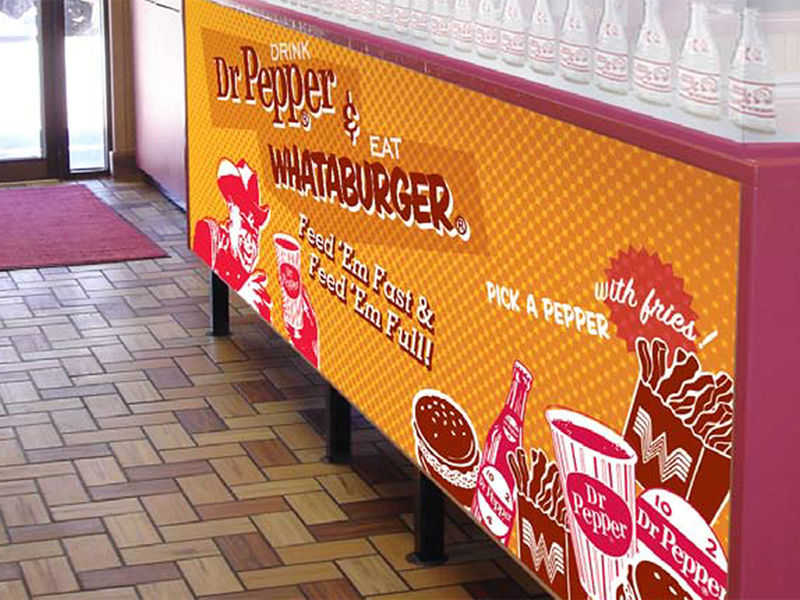 The renovation of the Whataburger restaurant in Waco, Texas, combines two home town favorites—Whataburger and Dr Pepper. 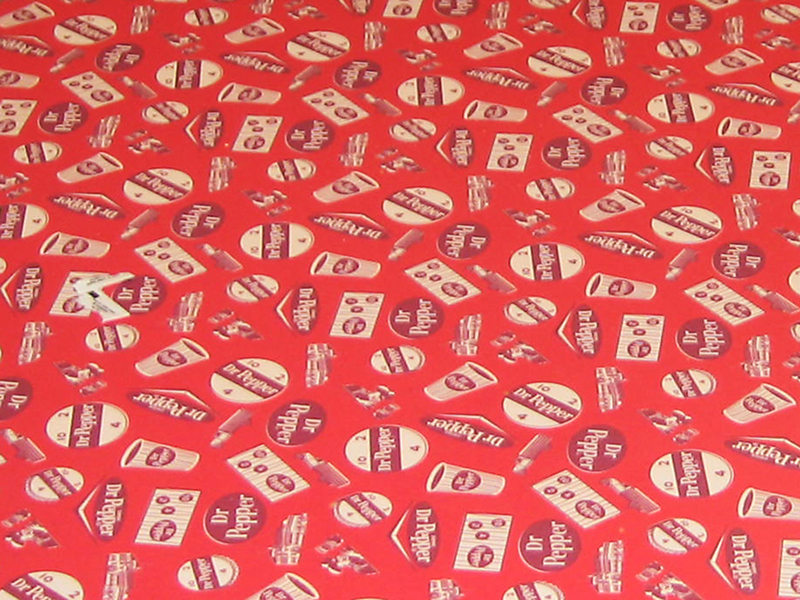 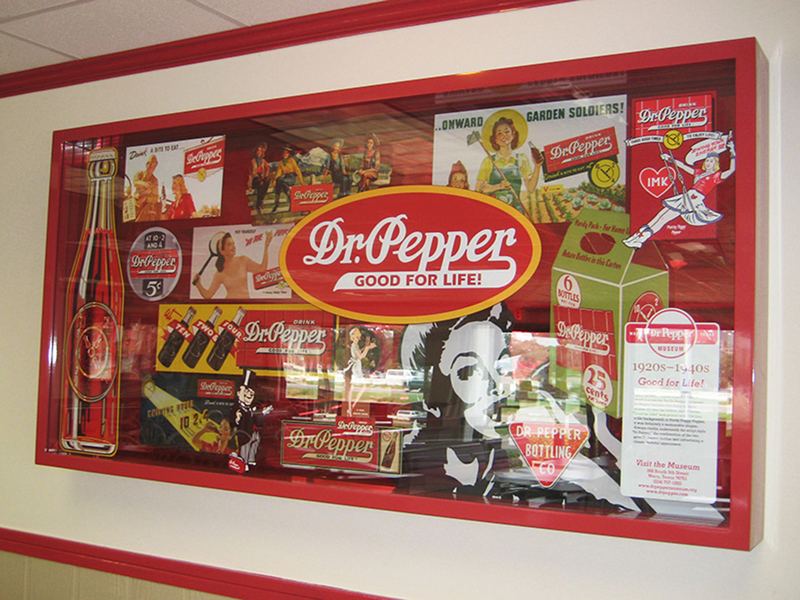 We designed a customized retro interior with special edition vintage formica counter tops, a bottle history timeline and displays of historic brand artwork, inspired by the archives of the Dr Pepper museum also located in Waco. 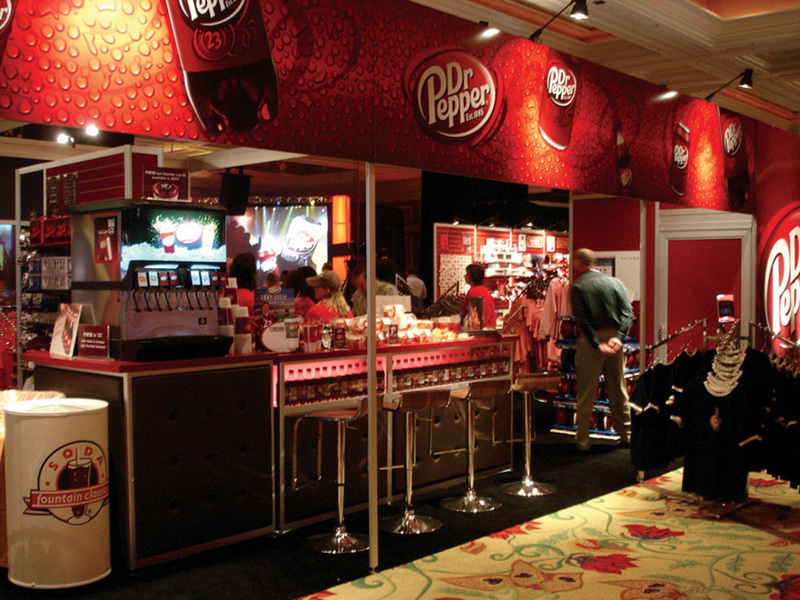 The Dr Pepper retail store designed for the annual bottler meeting features soda fountain bar, display fixtures and merchandising of Dr Pepper branded products, apparel and accessories, graphics and signage. 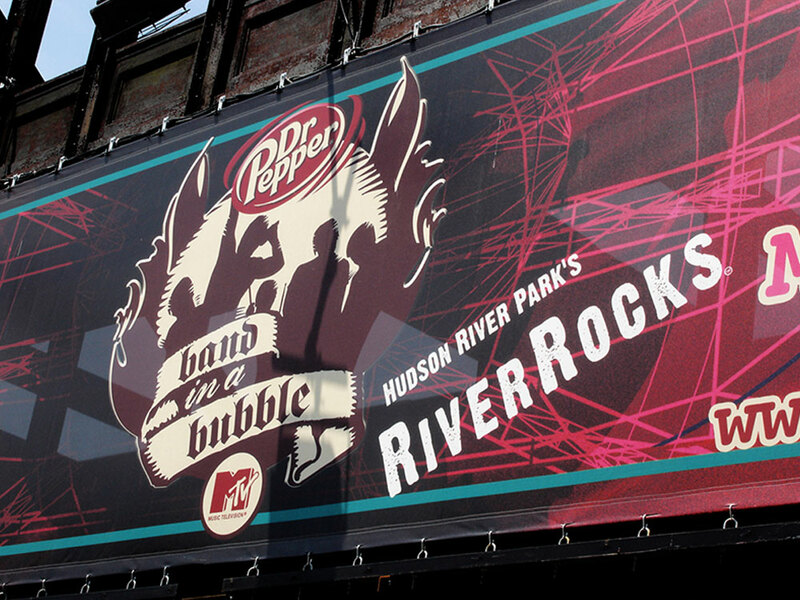 Identity, style guidelines and signage for Dr Pepper/MTV Band in a Bubble—a four episode on air / online reality show, presented by Dr Pepper and MTV. 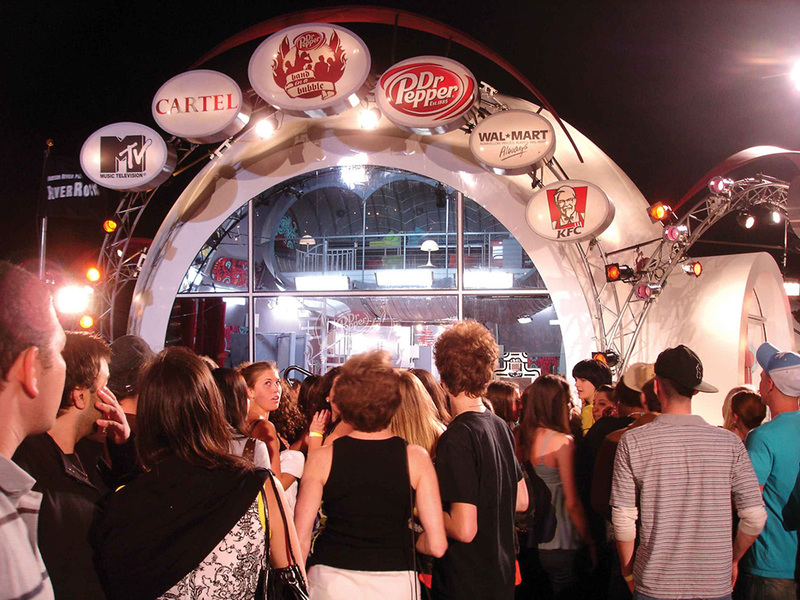 The band Cartel lives and records an album in 23 days, to highlight the 23 flavors in Dr Pepper while locked in the glass bubble recording studio, bursting out for a final performance on day 23.